Home TV & Theatre Systems. Imagine having the ability to experience theatre-quality sound and picture in your own home. With our help, that dream can be a reality. We handle everything required to make these complicated systems functional and easy for you to operate. Sonos is the home sound system that delivers all your sound to every room, with warm, full-bodied audio that's crystal clear at any volume. Sonos fills your home with music by combining incredible sound and rock solid wireless performance in a smart system that’s easy to set up, control, and expand. Setting up even a single modern TV can be challenging, so you can imagine how complicated it is to set up multiple TVs for hotels, schools, or other organisations. We can handle any size project and make your MATV systems both functional and manageable. We service, design, and install systems to meet your business’ unique specifications and requirements. Come to us for any of your TV service needs, including digital modulation of pay TV services. 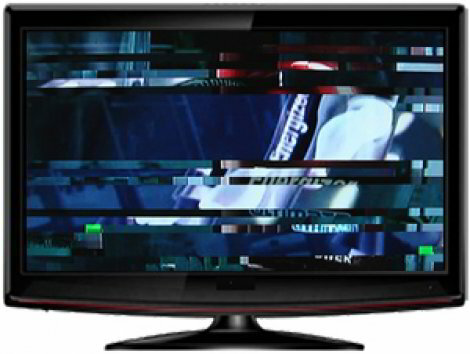 Our experienced service technicians can help fix the problem, we use the latest signal analysis equipment to identify and fix TV antenna and receptions problems. We are also accredited to supply and install the new VAST system, which was introduced as part of the digital switchover. This satellite system can solve all your problems, including remote areas where TV reception isn't reliable. Click the button below to find out more about our TV Antenna installation services or call us today to book a consultation.